A series of intriguing connections between boardroom players behind the scenes of Nant’s collapse raises new questions about who got paid while others lost millions. The legal bill was drawn up on Christmas Eve and it was eye-watering. The Nant Whisky group’s lawyer David Dowd routinely gave an itemised breakdown for his firm’s fees. Not this time. The invoice was on a single page. Nant was billed $1.6 million. 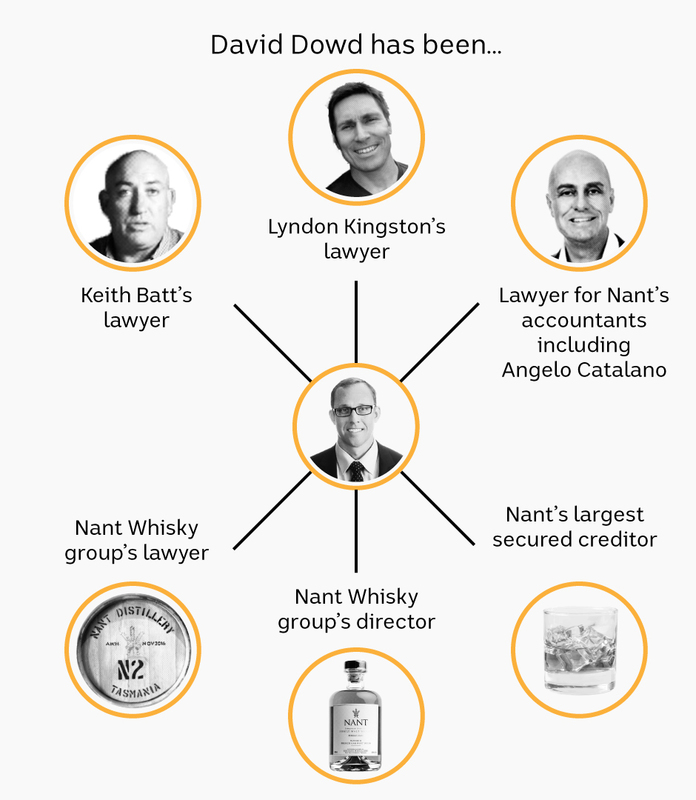 This was unseasonal tidings for Nant’s founder Keith Batt, who days earlier took a step towards financial oblivion by filing for personal bankruptcy. The supporting documents provided later suggest Mr Dowd was consolidating and re-billing old invoices, claimed to be outstanding from as far back as 2011. Many of those invoices were made out to the Batt family, and not Nant. And the timing did not look like a coincidence — Nant was astonishingly upfront in a subsequent email to Mr Dowd arranging to amend the total of the bill to result in a convenient amount of GST credit for its quarterly BAS statement. The ensuing scandal of Nant’s collapse would wipe out small investors who ploughed in up to $20 million. It would spark the largest fraud investigation in Tasmanian history. Mr Batt, a onetime Catholic trainee priest turned property developer, has taken the brunt of investor fury. “We’ve lost more than anyone — five, six, seven million — we’re both bankrupted. We just live in a rental house and I drive a $5,000 ute and try and do jobs around the place to keep my family fed,” he said. But out of the financial wreckage of Nant, Mr Dowd was paid his millions. Mr Dowd wore many hats. He was Nant’s lawyer, personal lawyer to Mr Batt and his wife, and a Nant board director. Thanks to outstanding legal fees, Mr Dowd was also Nant’s largest secured creditor. In its dying days, he would help negotiate a deal that ensured he got paid. Mr Batt claims he was betrayed by Mr Dowd and others and that this was the key to Nant’s demise. Investors will take this claim with a grain of salt. But the ABC can reveal a series of relationships and separate allegations involving background players, including Mr Dowd, which raise fresh questions about the Nant whisky fiasco. 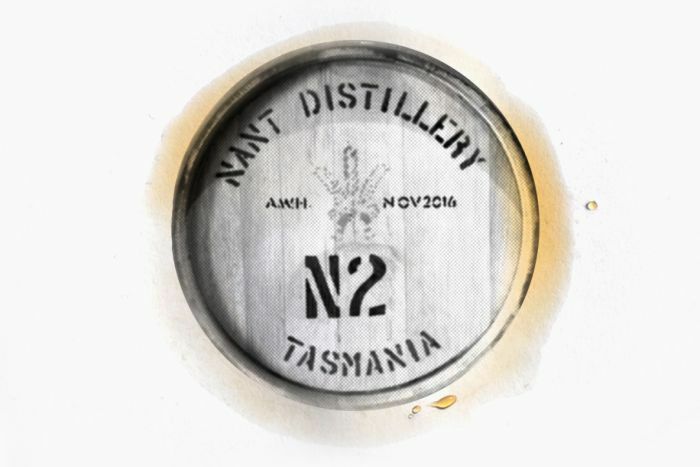 Nant whisky production largely hinged on money it raised from small investors lured by the novelty of its buyback scheme. Own your own barrels, then sell back to the company for a guaranteed return. 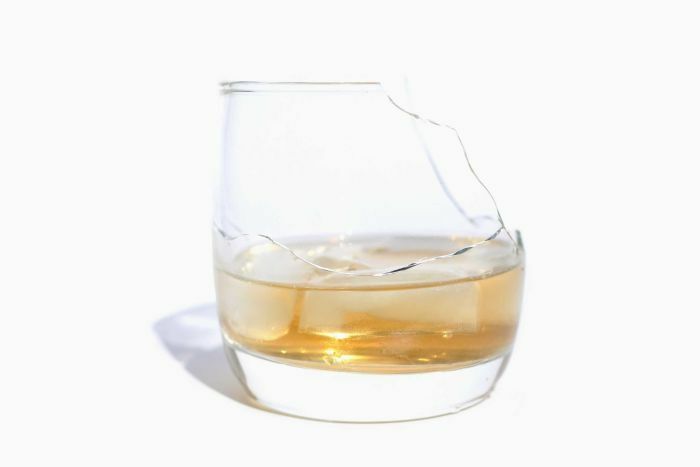 A year and a half before the Nant Whisky Group imploded, an accountancy firm valued it at $14.4 million. The ABC has obtained the July 2015 valuation report, commissioned by Bananacoast Community Credit Union (BCU) before it took over a $2.3 million mortgage on Nant’s Bothwell estate. The valuation was based on forecasts, provided by Nant’s accountants, of net annual profits of $13.1 million by 2020. 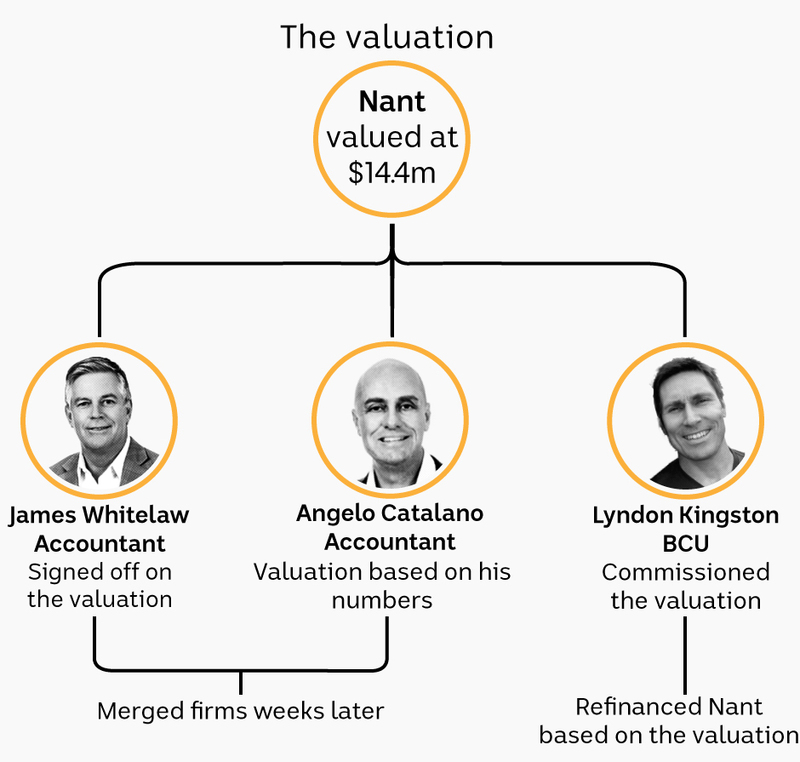 Within weeks, the valuing accountant, James Whitelaw, and Nant’s accountant, Angelo Catalano, would merge their firms. That was despite Mr Whitelaw declaring in Nant’s valuation that no one in his firm had any “relationship with associates of the business that could conflict with the proper value assessment of this business”. Two sources have independently told the ABC that merger talks were already underway. 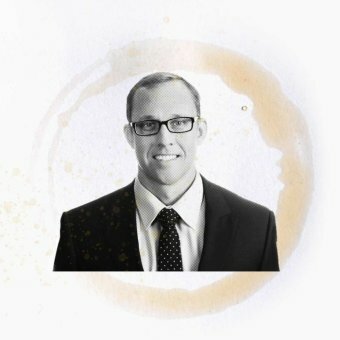 Mr Catalano and Mr Whitelaw have since been accused of “corrupt and dishonest” conduct in an unrelated legal dispute with former employees in Queensland’s Supreme Court. The allegations include tax dodging, fabricating an audit and a business valuation, and conspiring to avoid paying out a business partner. Mr Catalano and Mr Whitelaw have denied the allegations of wrongdoing. The legal proceedings — launched by Catalano and Whitelaw’s firm in a bid to stop the ex-employees from taking clients — are ongoing. The business partner allegedly short-changed was Grant Wallace, who was also the chairman of Nant’s lender BCU. But even after the falling out, Mr Catalano wasn’t without friends at BCU. Angelo Catalano was an old schoolmate of BCU chief executive Lyndon Kingston. In the 1985 St Columban’s yearbook, they listed identical career ambitions: “accountant, teacher”. 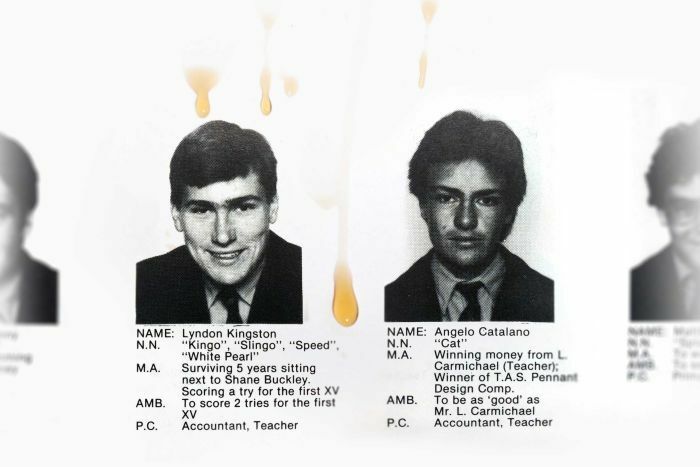 Lyndon Kingston and Angelo Catalano in their 1985 yearbook. Lyndon Kingston, who jumped ship from his role as a senior banking regulator at APRA, was the boss at BCU when it refinanced Nant. In 2017, well after the Nant collapse, he was sacked and later accused of fraud by the credit union in a Supreme Court counterclaim after he sued for damages. Among BCU’s many allegations were that Mr Kingston took kickbacks of $10,000 a month via a secretive trust set up by Mr Catalano in 2013. It also alleged Mr Kingston had Mr Catalano rewrite invoices so he could bill BCU for personal tax advice. BCU and Mr Kingston have settled their dispute out of court. But the credit union is still pursuing his wife over allegations of more than $400,000 in expense rorts and a “sham” redundancy arranged by her husband. Mr Kingston and his wife have, through their lawyer, denied any wrongdoing. He now works for his high school classmate’s firm. Speaking for the first time to the ABC since Nant’s collapse, Mr Batt claims he was manipulated into a bad deal — for himself and small investors. He blames his lawyer, his accountant and his lender — and claims their links to each other were pivotal in Nant’s fate. None of the trio responded to questions from the ABC. Mr Dowd would go on to act as lawyer for both Mr Catalano and Mr Kingston: the former in the lawsuit against his former employees, the latter after his sacking by BCU. In its defence to Mr Kingston’s multimillion-dollar claim, BCU alleged that Mr Dowd relayed an “improper proposal” from his client to its chairman: stand down and reinstate the sacked CEO and receive a $250,000-a-year consultancy. Mr Batt claims there was even a push in 2016 for Mr Kingston, then still at BCU, to take over as Nant’s CEO after Mr Batt went personally bankrupt over an unrelated property venture. Mr Batt says the idea was put forward by Mr Catalano, who had joined Mr Dowd as a Nant director after helping to clinch the BCU refinancing. He says Mr Catalano was paid about $1.7 million in accounting fees by Nant. “They said, ‘you need to take this business to the next level, Keith, you need to get an experienced CEO who is well respected in the market’,” Mr Batt says. Corporate governance expert Jennifer Robertson from Board Matters said the Nant whisky circumstances — where the company director was also lawyer for the company and the individual shareholders, and a secured creditor — could point to “a fairly egregious case” of failing to manage conflicts of interest, if there was no “strong process” in place. “I will always tell lawyers, good governance practice is, never act for the company that you are a director of in your capacity as a lawyer,” she told the ABC. Ms Robertson said that scenario also raised questions in line with section 181 of the Corporations Act, in which directors “always have to act in the best interests of the company”. She said in the Nant whisky sale process, “it would appear that there would be a question mark as to whether the best interests of the company have taken precedence over perhaps some of those other interests”. Mr Batt did himself no favours with his $16 million bankruptcy. After media reports about his bankruptcy and investor difficulties recouping their cash emerged in early 2017, Nant’s cashflow dried up. New investors were scared off and existing investors rushed to the door. But Nant had been in trouble for years, according to Deloitte receivers later appointed by the tax office. They say the Nant Distillery company may have traded while insolvent from as early as June 2014. One creditor keen to lock in payment was Mr Dowd, whose $1.6 million Christmas Eve invoice was just the beginning. Internal Nant records obtained by the ABC show Mr Dowd ultimately claimed $2.5 million, mostly for unpaid legal work. This was backed by 87 pages of invoices listing legal matters for the Nant group and for Mr Batt and his wife as far back as 2012. Two inside sources say to their knowledge, the firm did not provide an itemised accounting of the legal work either at the time it was performed, or when payment was pursued. “We tried for a long time to try to make sense of David Dowd’s invoices and we could never do it,” Mr Batt says. Emails obtained by the ABC show that Nant’s finance manager, on the advice of Mr Catalano, asked Mr Dowd to amend his $1.6 million legal bill to $1.1 million to reduce the company’s tax that quarter. “The reason being we don’t want to raise any unnecessary flags with the ATO [Australian Taxation Office],” Nant’s finance manager told Mr Dowd. Mr Dowd agreed to amend the invoice. The ABC understands tax office-appointed receivers looked closely at the legal fees claimed by Mr Dowd as a director-related transaction but did not find a legal basis for clawing them back. Mr Dowd did not respond to a list of detailed questions from the ABC. In May 2016, Mr Dowd took action. He converted his unpaid fees into a secured stake in Nant’s Tasmanian estate and distillery, registering a charge over them on the Personal Property Securities Register. 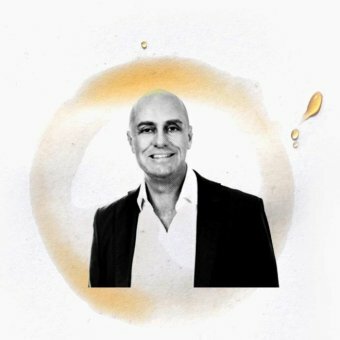 He become Nant’s biggest secured creditor, owed $2.5 million — with interest. “He said, ‘mate, it’s so that we can put ourselves in front of any other creditors so that we can control and help you to get the business sold to AWH’,” Mr Batt says. 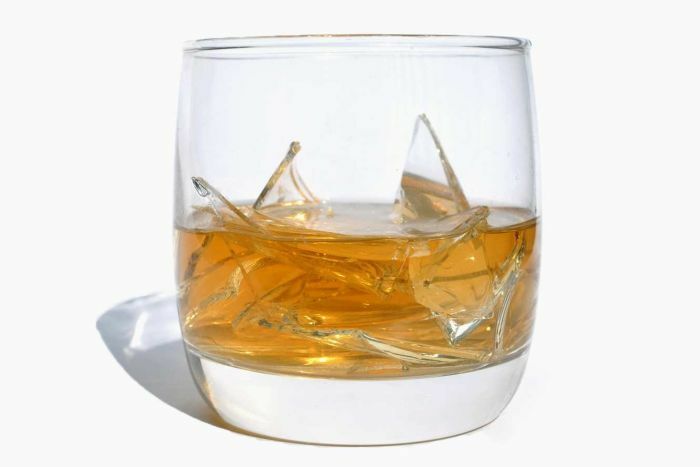 Mr Batt accuses Mr Dowd and Mr Catalano of freezing him out of negotiations and piling on pressure to sell Nant “in almost any deal” to listed company Australian Whisky Holdings (AWH). 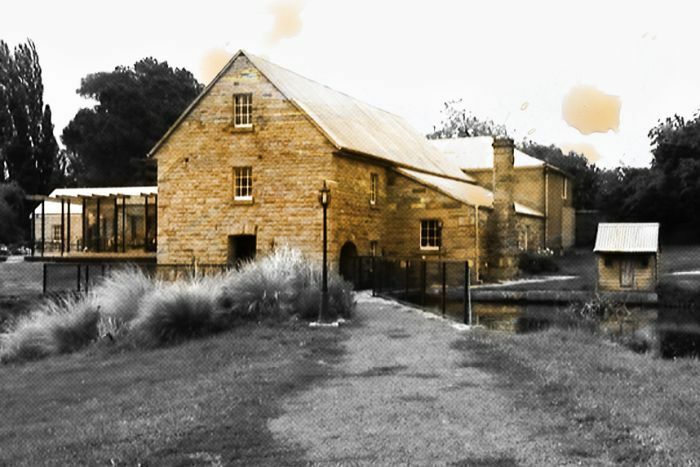 Nant’s Bothwell distillery and estate. AWH did some due diligence which panicked barrel investors. It released an audit of Nant stock that found many barrels had not been filled, had investor’s names removed, or been sold without investor knowledge. 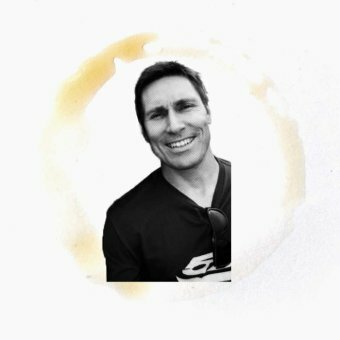 Mr Batt claims that barrels were still being filled according to a production schedule, and a spreadsheet listing investors with unfilled barrels was stapled to a sales agreement being hashed out with AWH. But decisive pressure to sell the estate to AWH came from BCU, Mr Batt says. His bankruptcy put him in breach of the BCU mortgage and the credit union threatened to foreclose, he says. 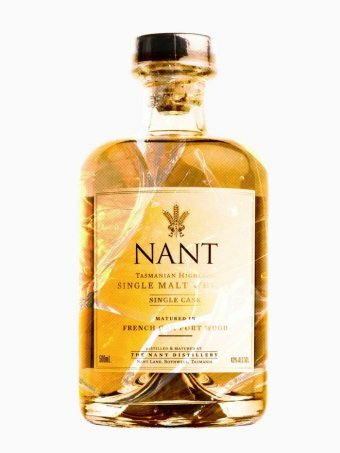 On October 13, 2016, Nant entered a “transaction implementation agreement” to sell its distillery and estate to AWH. Mr Dowd and Mr Catalano resigned as Nant directors nine days earlier. The eventual sale of the distillery and the historic estate to a stock market-listed company guaranteed Mr Dowd — and BCU — could cash in their stakes. Mr Batt says when Nant agreed to sell the property, it gave up any leverage with AWH. He says while Mr Dowd and BCU would get paid, investors with unfilled barrels would miss out. Eventually, AWH took over the buyback scheme and honoured investors whose barrels had not been filled — but not those who it saw as casualties of Nant’s negligence under Mr Batt. The Tasmanian fraud squad launched an investigation in 2017 at the behest of dismayed investors. Detectives flew to Queensland to interview former Nant staff last September. Mr Batt says the police have not spoken to him. Mr Batt says the yacht Maxi Ragamuffin, refurbished for $1 million, was sold by a receiver for just $50,000. Given the number of investors burned, there’s little sympathy for Mr Batt. But he says Mr Dowd, Mr Catalano and Mr Kingston shouldn’t escape scrutiny. Last December, AWH announced it had repaid $4.8 million in loans to Mr Dowd and BCU early. 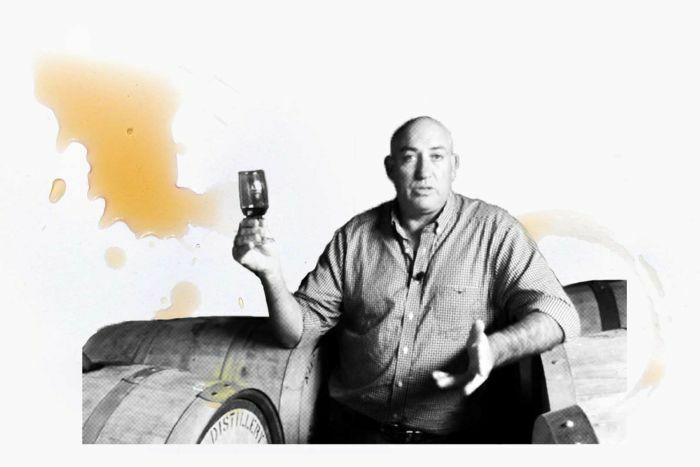 “Australian Whisky Holdings got Nant for a song and David Dowd got his money,” Mr Batt says.